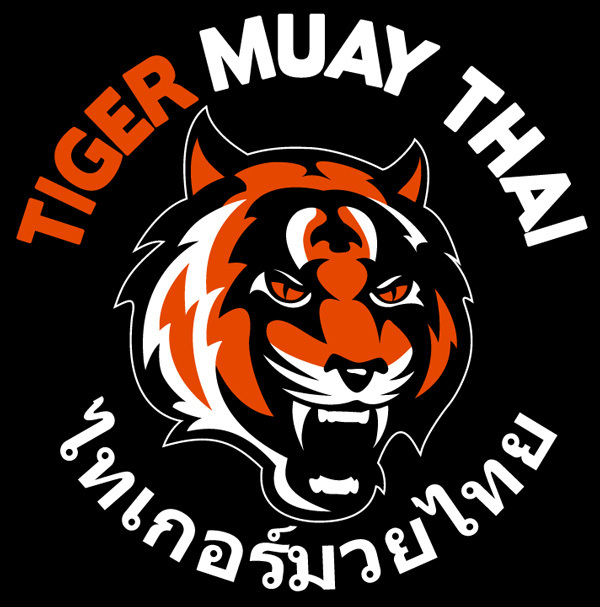 Eric Jenson, owner of XL Martial Arts Academy in Mandurah, Australia has been a staunch supporter and patron of Tiger Muay Thai and MMA training camp for several years. 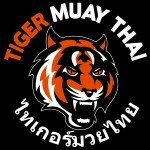 Each year Eric brings many of his students to Thailand for professional Muay Thai and MMA training at TMT. Returning the favor, Tiger Muay Thai sent Kru Rose over to XL martial Arts for a month long training session with Eric and his team. Working together, XL Martial Arts Academy and Tiger Muay thai are planning cross-continent events for both our guests in competitions planning a “special” BBQ Beatdown event where TMT guests will take on XL martial Arts guests in smoker fights at the gym. Eric recently announced a contest where he will be sending two winners of new guests that register for training to Tiger muay Thai and MMA for a paid two week training trip. TMT will help sponsor the winners with some gear and AV services. For more information on on training see XL Martial Arts Academy.